I borrowed this picture from Dan’s Facebook. It is from the get together at I&M’s last week. I was not able to attend. I hope I get more pictures! Betty says that there were pictures taken, so whoever had them, please send them along! 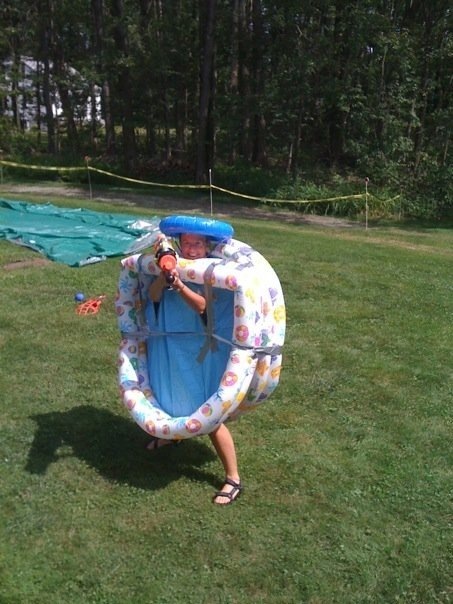 This entry was posted in Betty, Family, Lydia, Philip, Philip and Lydia and tagged Annual Waterfight by Gary. Bookmark the permalink.